Such beautiful works - I love how your birds display so much character! 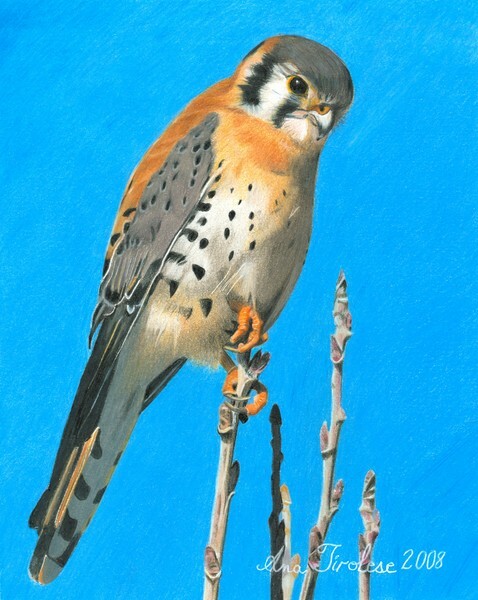 this is my favorite...hard to believe this is colored pencil...awesome! You really do birds very well! I love this bright, beautiful soul and you did a great job of portraying all that in his eyes. Excellent work! Artist Reply: Thank you very much.